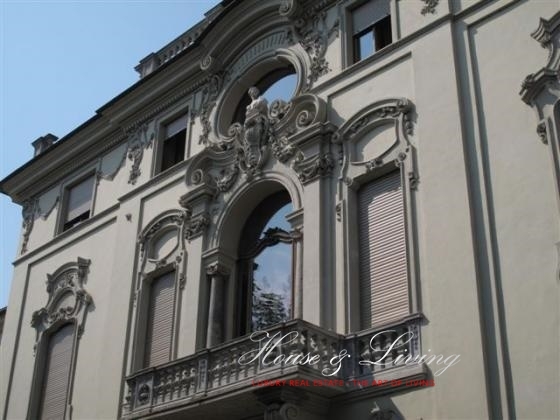 A short walk from Piazza Vittorio Veneto is a restoration of the historical building was made which is at the corner of Corso Cairoli and Via Mazzini. This restoration has allowed the realization property units of the highest quality and attention to detail and usability of housing. Apartment of the highest quality, panoramic, 350 sqm. Information on request. Proposal Exclusive!